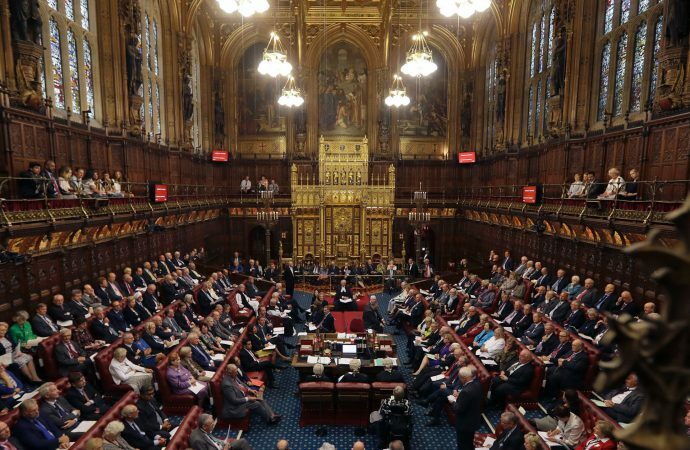 The House of Lords has proven a consistent thorn in the government’s side on Brexit. Britain unelected upper house will today debate the EU withdrawal bill, the legislation that will formally enact Brexit. The House of Lords, where the opposition Labour and Liberal Democrats outnumber PM Theresa May’s Conservatives, has proven a consistent thorn in the government’s side on Brexit. This month, the chamber voted for an amendment to the Brexit bill that sought to keep Britain in the customs union. Then, the Lords dealt Ms May another blow by supporting a change that would prevent the UK’s exit without a deal. 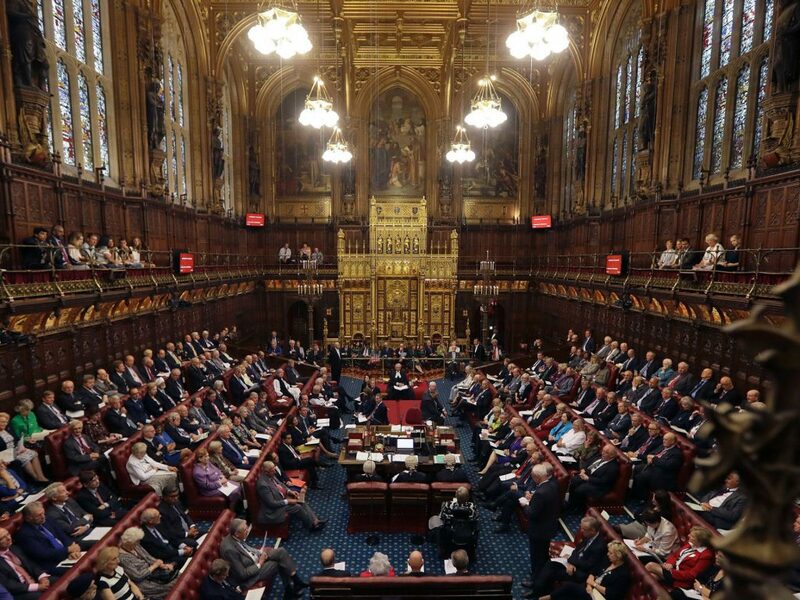 While the Lords have little power to directly affect policy, the upper house’s moves will embolden pro-EU lawmakers in the all-important lower house to press their line against the government and insert similar amendments when they vote on the bill. Pressure from the upper house will increase the chance parliament will get a vote on the final deal. However, the Lords’ positions have angered Brexit supporters. A petition for a referendum to abolish the House gathered over 150,000 signatures after the EU bill votes, well surpassing the threshold to be debated in parliament. Expect the unelected house to weather the criticism, though the Lords may lose support from the right in the process.